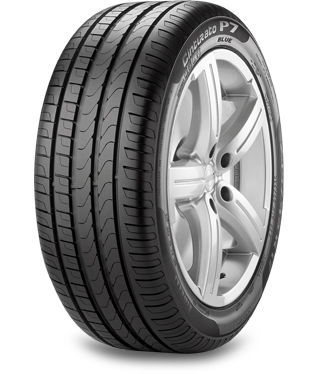 Ideal for medium and large saloon style cars, the Cinturato P7 Blue delivers high mileage and high levels of safety in wet conditions. Designed with four wide longitudinal grooves, this tyre works to disperse water for enhanced aquaplaning resistance. In addition, its high rolling resistance results in a more fuel efficient drive.